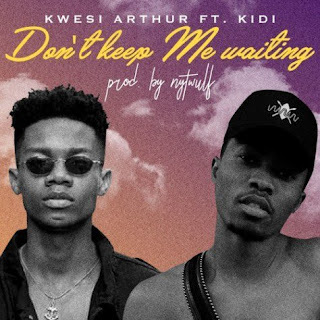 Award Winning rapper, Kwesi Arthur teams up with Lynxx Entertainment sensational singer, KiDi on this afrobeat jam dubbed “Don’t Keep Me Waiting”. Kwesi Arthur and Kidi sings for the beautiful ladies on this Nytwulf produced beat. Stream, Download and Enjoy! 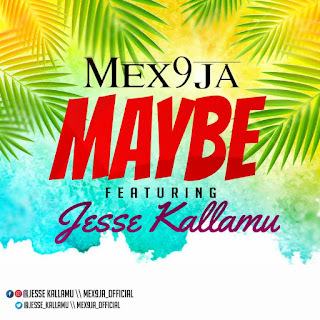 ‘Mixed & Mastered By Seshi. There has been no response to "Kwesi Arthur Ft KiDi – Don’t Keep Me Waitng (Prod By Nytwulf)"